We want this to be something you’ll enjoy reading and would love to hear from you when you have some ideas for topics. The 2019 real estate trend has continued to be strong in January when we normally see a little slow down. Buyers are here and ready to buy! While we did see a nice appreciation in 2018 over 2017 in home values, we expect that to stabilize somewhat in 2019. Let us know how we can help you buy or sell your home! The Kolb Team always looks for ways to give back to the community. To kick off the new year, on January 14, we hosted a Shred-a-Thon. Additionally, at that event, we accepted donations (cash, check or healthy foods) for the Hamilton High School Homeless program, HAMILTON ONE IN FOUR. We are happy to report that it was an overwhelming success, with $605 raised in cash donations along with several boxes of food. 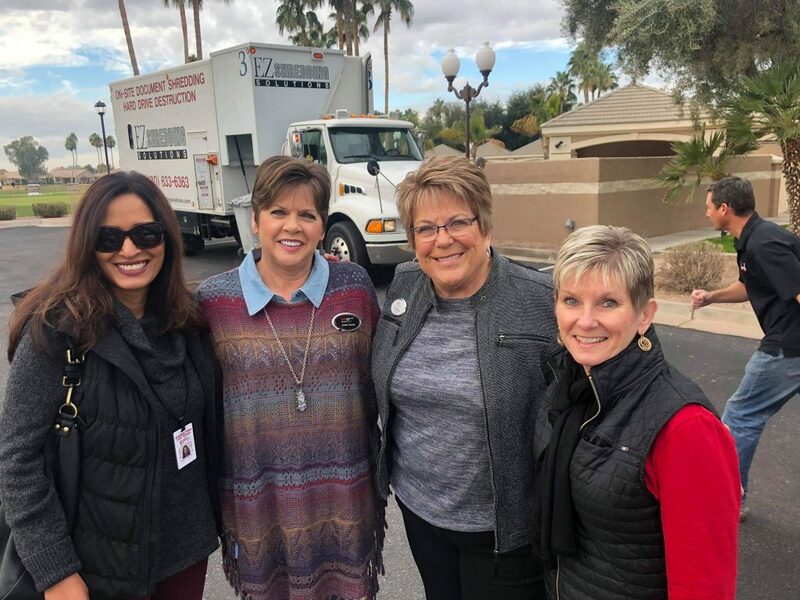 Sun Lakes residents were lined up a half-hour prior to the 9:00 a.m. kick-off for the shredding. We had a continuous stream of happy people who were able to shred their sensitive documents. In all, 6.500 pounds of paper were shredded in the two-hour period. We’re happy to announce that this will be an annual event hosted at different Sun Lakes communities. Thank you for your support! It is our pleasure to continue to provide Sun Lakes communities with events such as these. 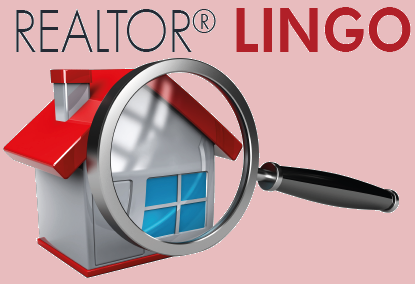 The acronym stands for Seller Property Disclosure Statement. This is a 7-page form where sellers disclose anything known about the property such as water leaks, electrical, plumbing, roofing and other related issues. A seller will provide this along with an insurance claims history (showing whether any claims have been paid in the previous five years). Contractually it is due for a prospective buyer within five days of contract acceptance. We have lived in Arizona 30 plus years and in those three decades have purchased and sold eight homes. When you buy or sell a property it can be very stressful if you do not have a professional Realtor. 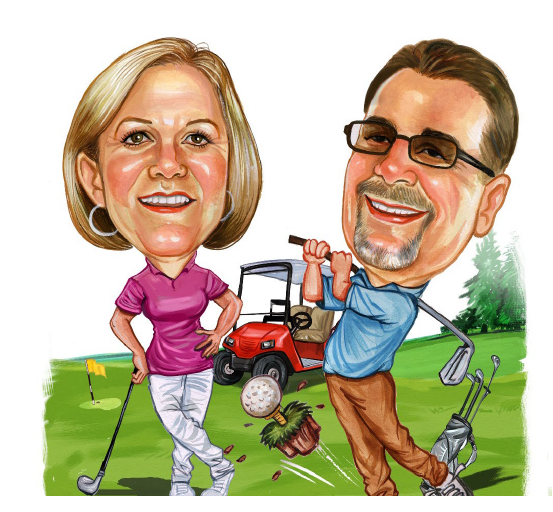 When we decided to buy a home in Sun Lakes several friends recommended The Kolb Team. They by far made this purchase as enjoyable as any home purchase we had experienced. The communication and follow thru was exceptional as they were always one step ahead of everyone involved in this transaction. They were professional, timely, and took the time to answer all our concerns. The Kolb Team made what could have been a difficult process very easy due to their communication skills and accessibility. We believe they could sell a home on Mars because of their extraordinary skills in how they conduct business. 2018 seemed to have come and gone in a flash, at which point we reflect on the year of sales in the Sun Lakes Community. The real estate market last year was a busy one across the United States and Sun Lakes AZ was no different. Sun Lakes Arizona is an Active Adult Community that encompasses five separate communities with three homeowner associations; Sun Lakes Country Club, which stands alone; Cottonwood and Palo Verde governed by SLHOA2; and Ironwood and Oakwood, governed by SLHOA3. The Sun Lakes real estate market is still very low in inventory and we have buyers ready to buy! Want to know all the details about what sold in December 2018 in Sun Lakes by community?